This really is a great product and that’s saying something since I normally resent anything that has ridiculous ‘infusions’ like crushed diamonds. But who knows, with this it actually seems to work so maybe there’s something in it after all! This dryer has annoying buttons and doesn’t come with a diffuser but that’s the only complaint I can really make. 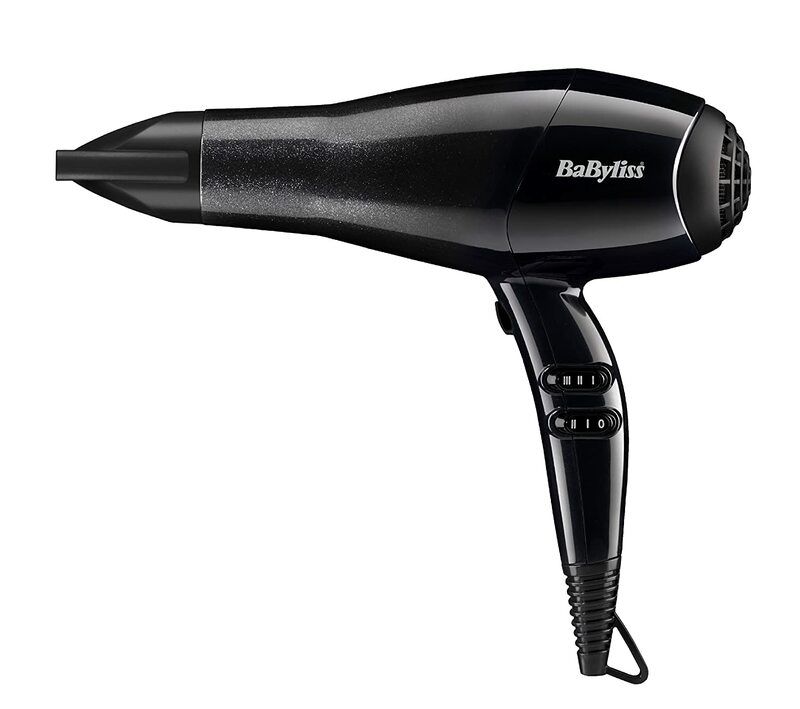 I rate this pretty highly and if you’re looking for a great and affordable hair dryer then look no further. BaByliss was created in the 1960s by a French stylist who sold curling irons. Over the years BaByliss has gone from strength to strength and is now owned by the multinational Conair. They have become one of the leading names in personal appliances and create affordable products for the average person. 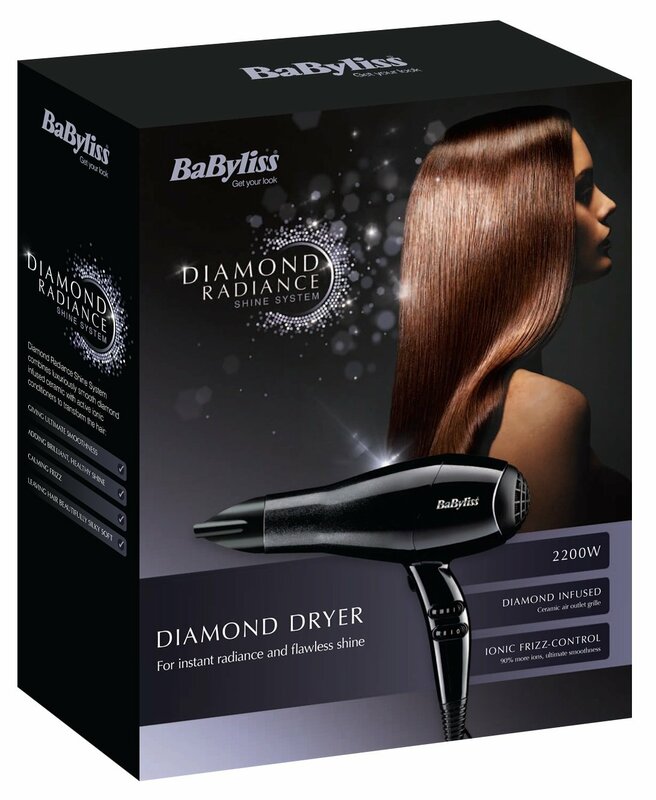 I’m not a fan of anything that says it comes with crushed diamonds in it but I’m pleasantly surprised by this mid-range BaByliss hair dryer. It’s actually leaves hair as smooth and sleek as you can imagine and the ionic technology in this, diamonds or not, works very well indeed. The hair dryer itself is simple and sleek while looking modern and usable. It has a good weight to it, not too heavy and feels like it is made well and will last. Because of the 2200W AC motor, it isn’t lightweight and I wouldn’t want to take it travelling, but it won’t break your arm either. 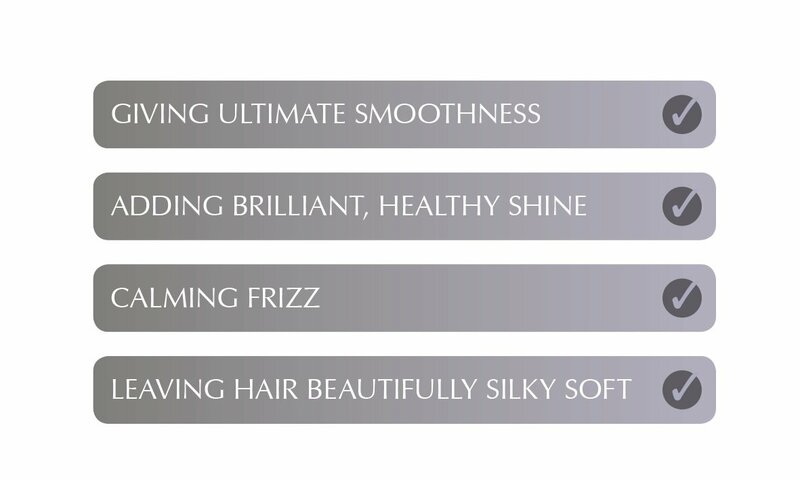 The three temperature settings and two speed settings are good, maybe slightly too powerful even on the lowest setting for fine hair and small children’s hair, but for thicker hair it is just what’s needed. The only niggle here is that the buttons are annoyingly placed on the side and sometimes switch off when you accidentally touch them. The rear filter is hinged rather than removable which is a novelty and makes for easy cleaning without putting down the filter and forgetting where…y’know? The cable is a good 2.7m and it has a hanging loop for simple storage. This dryer really seems to have it all. The concentrator nozzle is good, it allows for precise drying and styling and it made well. While this doesn’t come with any other attachment, diffusers are available separately for those with curly hair. 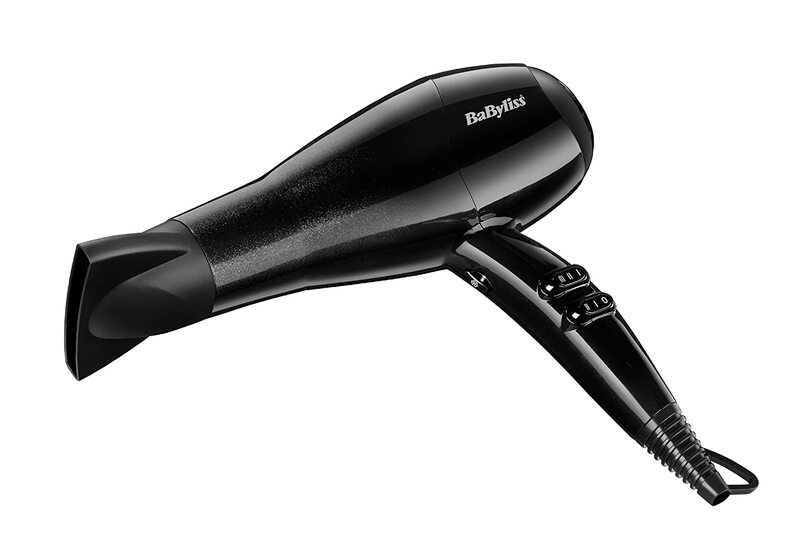 This is well within BaByliss’ mid-range and I think it’s a great price because this does work exceptionally well and should hopefully last you years. If you’re not keen on blowing £100 on a big name brand but don’t want the cheap build quality or dubious workings of the budget collection, this is a great middle ground. While I prefer Remington’s Silk Dryer for a mid-range product, this one is definitely good value for money and will leave you with sleek and shiny hair.